Awesome, absolutely awesome!!! This big event is just a stonethrow away from my place. 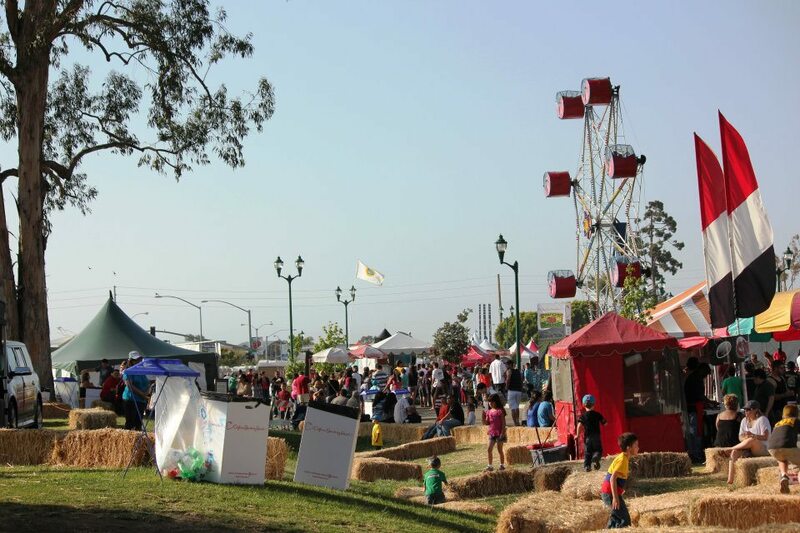 Actually last year, I didn’t get the chance to witness this festival as I was just arriving to California after seven years. I almost missed it again this year because of work schedule. So pardon the excitement. I’m just static that I get to finally see the florid festival this time from around my area and share such a significant event to the state of California. It was a day of lavish red enticements. I actually had to step back and look at all the booths before I make the decision in choosing which of those creams of the crops I indulge my taste buds with. 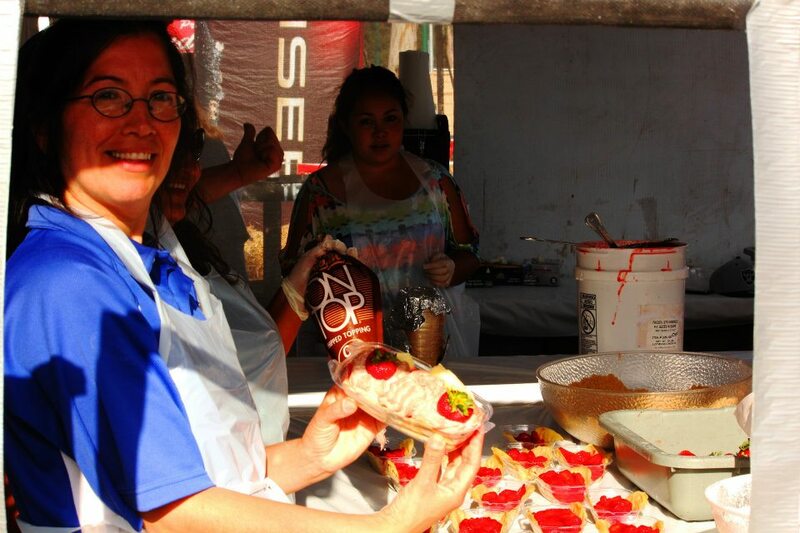 They have strawberry pizza, strawberry crepe, strawberry funnel cake, strawberry shortcake, strawberry dipped in chocolate, strawberry popcorn, and all the images and tastes that flow to every visitors’ eyes and imagination. When I bought me that strawberry nacho, the server humored me to “go have a beard”. I sat down on a hay seat and scooped away in delight. I loved the unique taste and the way the nacho crumbles. 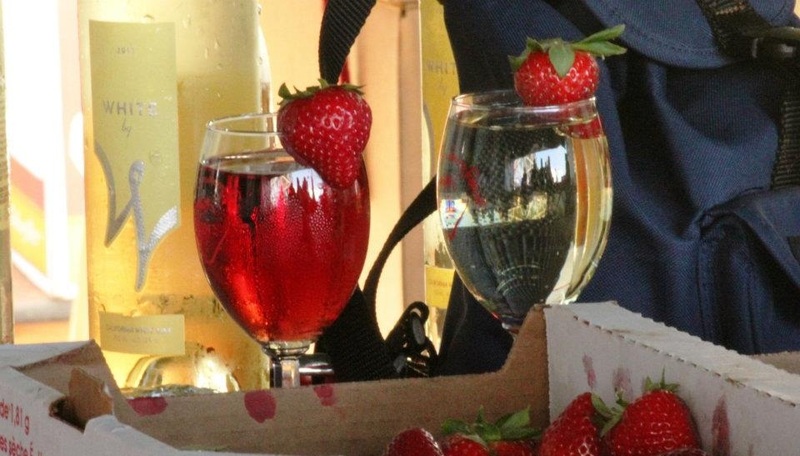 They also have something to gulp the food with such as strawberry smoothies, strawberry dropped in a glass of beer, strawberry in wine, strawberry margarita, etc. 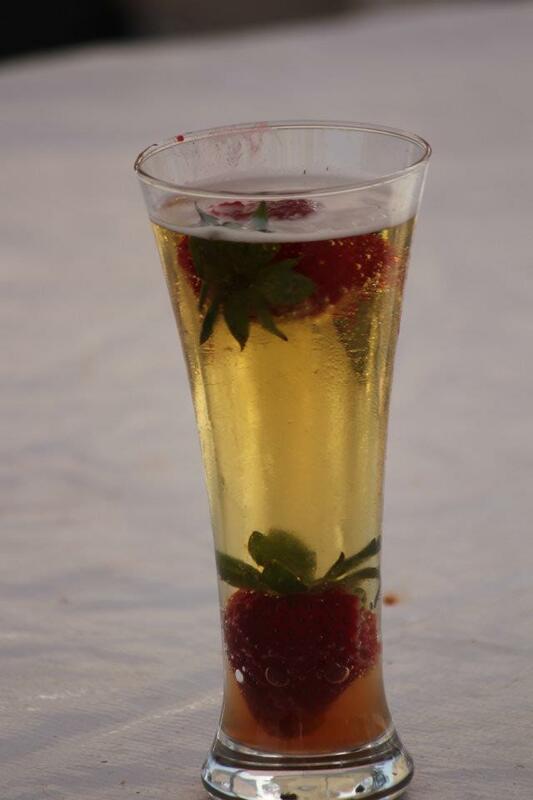 I know it’s easy to figure it out but it’s still cool to see how one strawberry is submerged in the bottom of the beer glass and one is suspended on top. 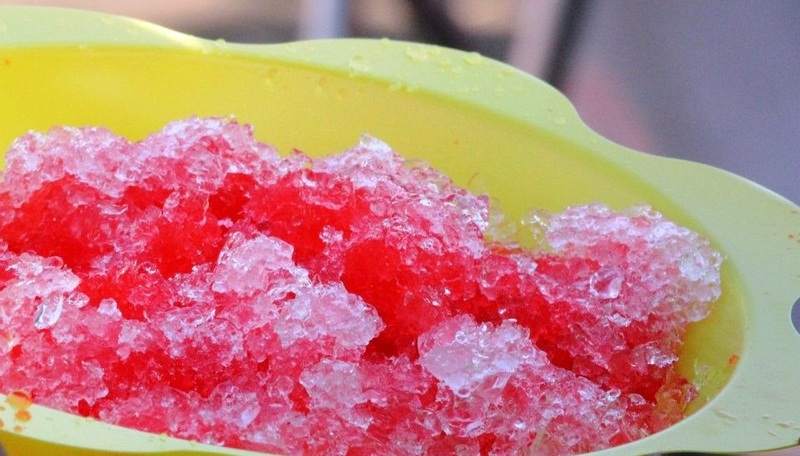 Actually the cool part is how fast the drinker be to get to that bottom strawberry. 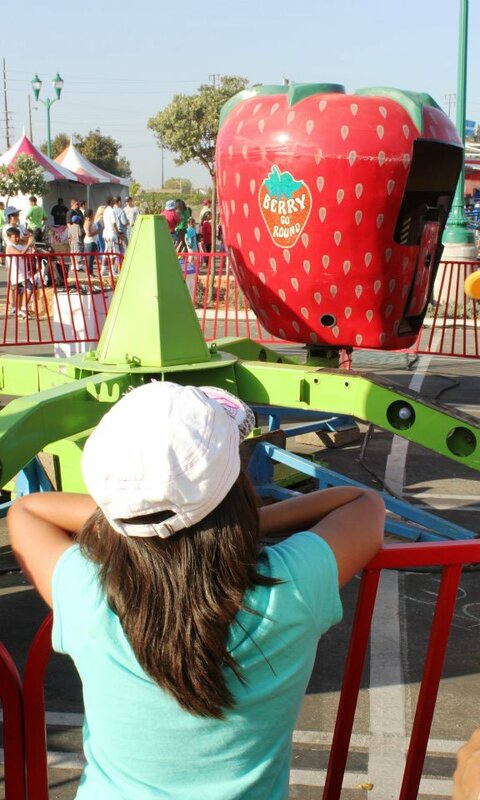 The “jam”-packed event is fun-filled with rides, thrills, games and competitions to include strawberry pie eating and throwing contests, music and all kinds of entertainment. 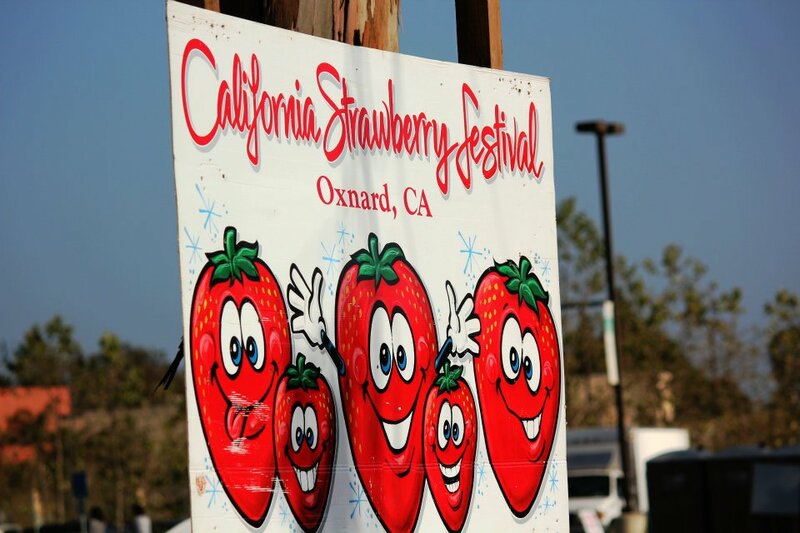 Oxnard celebrates California Strawberry Festival annually every third week of May with proceeds benefitting charities. 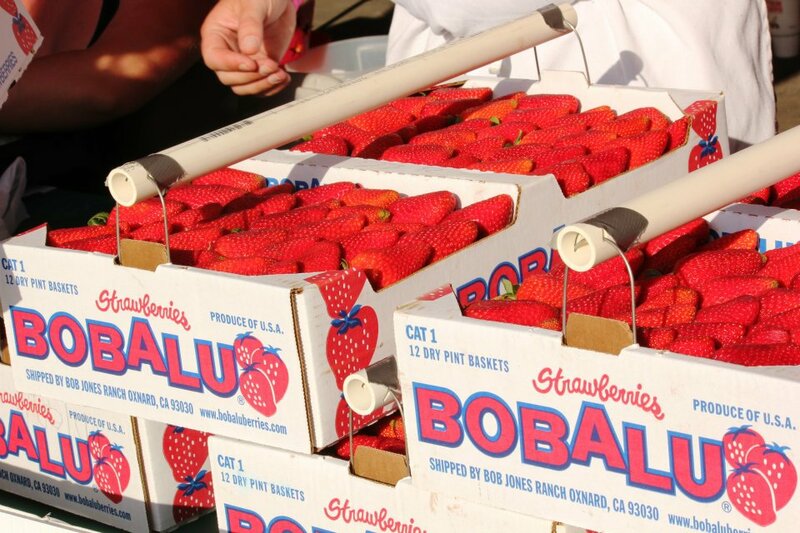 California is prospered with bountiful harvests. It is actually the number one in agricultural products in the world enriching the state and employing thousands of its diverse population. 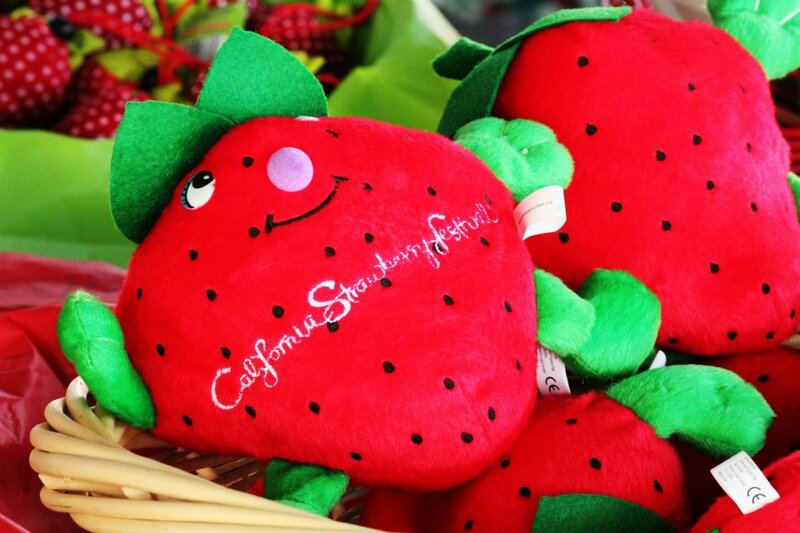 Whenever I go to a farmer’s market, I always have oranges, apples and of course, strawberries inside the green bag. I highly encourage everyone to support your local farmers giving us fresh dailies on the table. 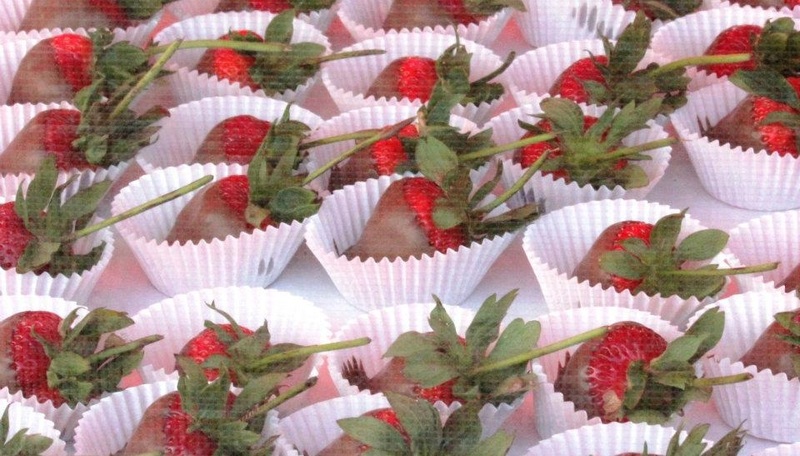 All this for strawberries–how cute! Wow, that festival looks like a blast. Your strawberries in the first photo look like they’d make good neighbors for the orples. 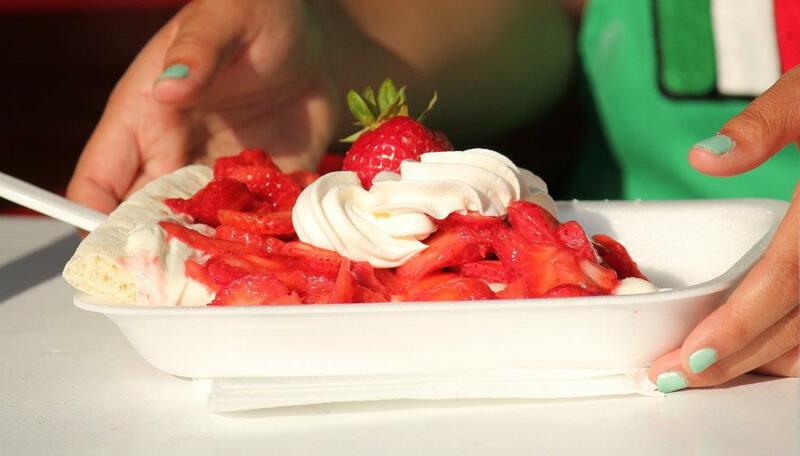 😉 And some of those food dishes look devilishly good, especially those simple chocolate coated strawberries … double yum! Of course, I am a chocoholic, so how could they not look scrumptious? 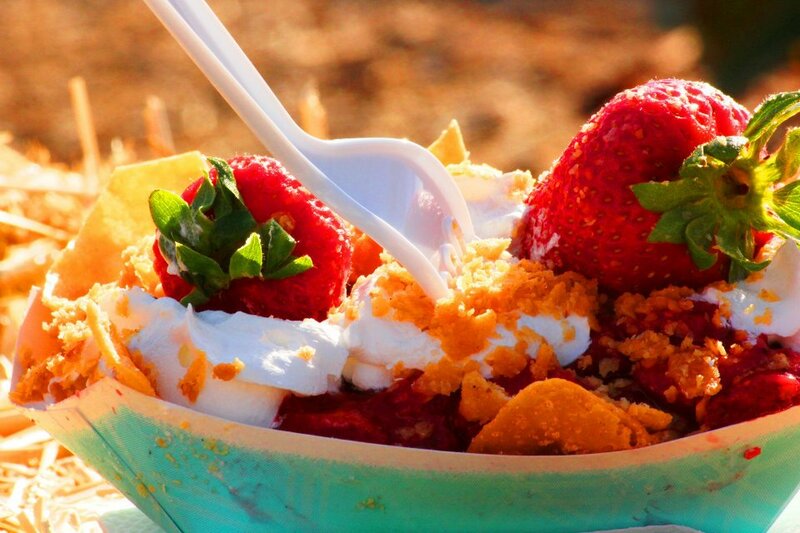 I could have never thought of strawberry nachos… Wow …. Thanks for visiting and appreciating my blog. 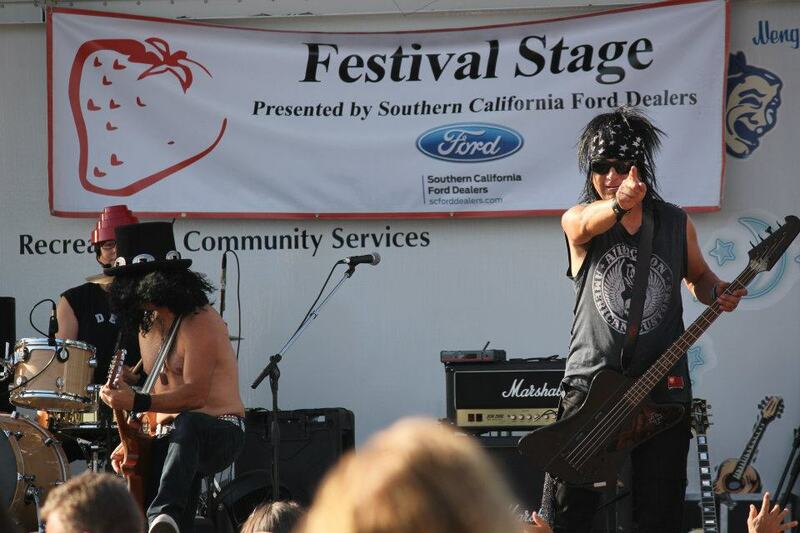 Festivals are always fun! I would be very happy there! Thanks for the visit, Sarah. 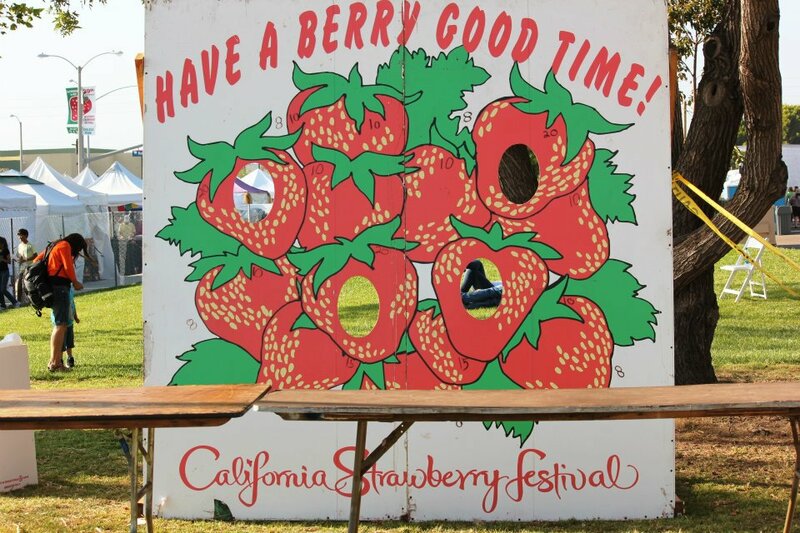 We celebrate the Strawberry Festival too in Santa Maria, California.